Functionality and attractive appearance. Protection expensive original covers against damage. Protecting of the motorcycle, which saves you a lot of money. Very useful and effective protection of fragile and expensive engine parts. Applicable not only on circuits, but also in normal roads. Despite the high protective function, low weight. Prevents cracking of aluminum or the magnesium original caps and will not allow the penetration of dirt and stones to engine, crank or oil pump. 4-6 layers of Carbon / Kevlar molded under pressure. This is achieved great strength of the product. You did not find in the description what you needed? Contact us. These products consist of a transparent gelcoat and carbon fabric and resin used here is different than GRP parts. The components are lightweight and stronger than GRP. Weight reduction compared to GRP is about 30-50%. The parts are polished to a high gloss, for the carbon fiber to stand out. 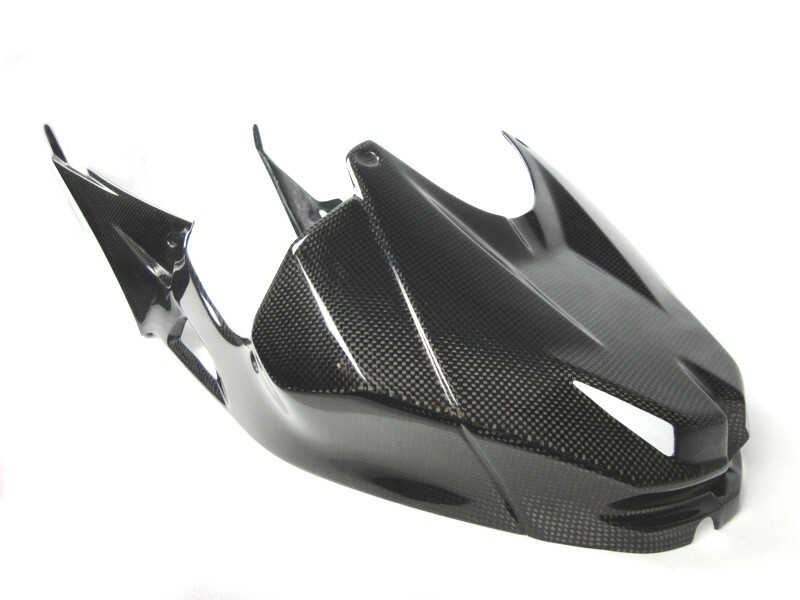 Note: (Engine covers, frame covers, swing arm covers - first layer Carbon (black fabric) + additional layers of Kevlar-Carbon). Why Carbon design? - For fans of Carbon. Low weight and hardness. In this embodiment, we place extreme emphasis on the surface and visible layer so as to stand out preferably carbon cloth. Suitable for showbikes. Highly polished. Parts also don’t need any paint. At the frame, swing-arm, engine and other small covers using multiple layers of carbon and Kevlar-Carbon achieved extreme hardness of the product. 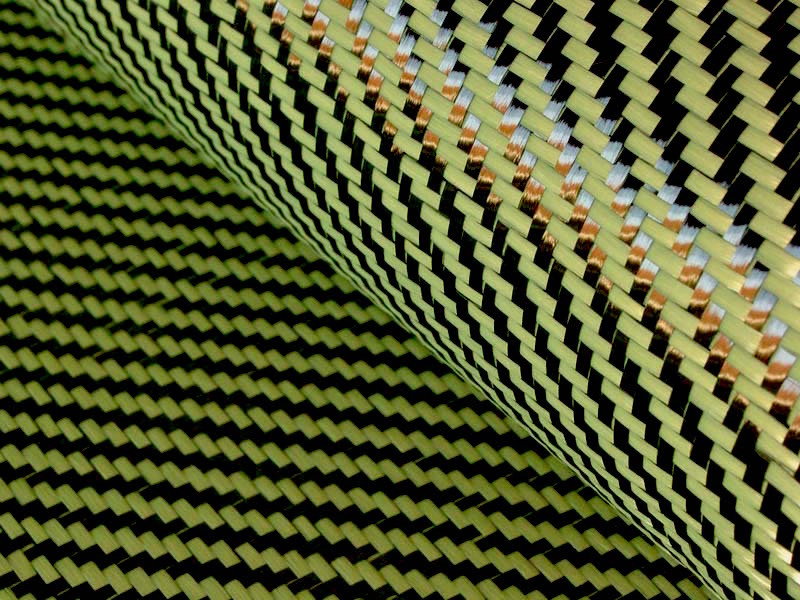 Para-aramid fiber whose properties are high abrasion resistance. 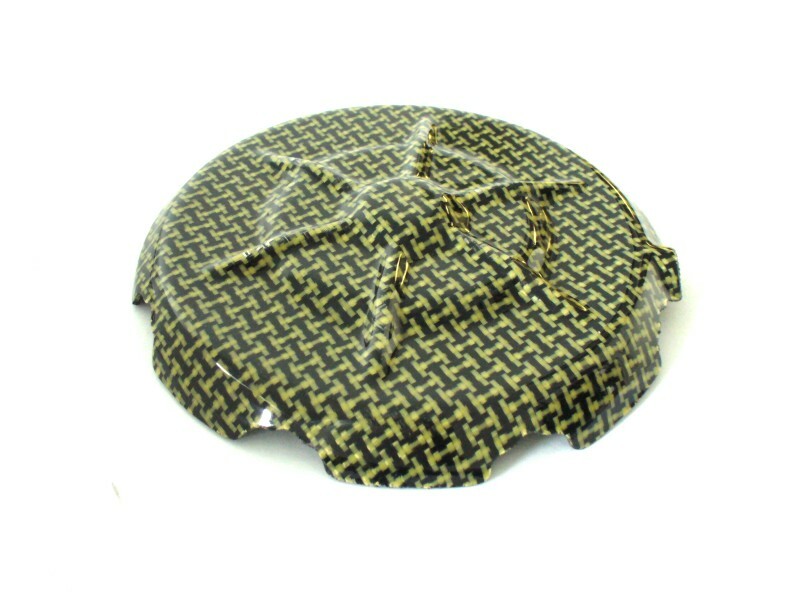 These products consist of a transparent gelcoat, Kevlar fabric, which is carbon-laced (Kevlar-Carbon) against yellow-black color product. There is also used another kind of resin than fiberglass. In this embodiment, we place extreme emphasis on the surface and visible layer so as to stand out preferably carbon cloth. Suitable for showbike. Highly polished. Parts don’t need any paint. This material is used on reinforcements in exposed places our products. 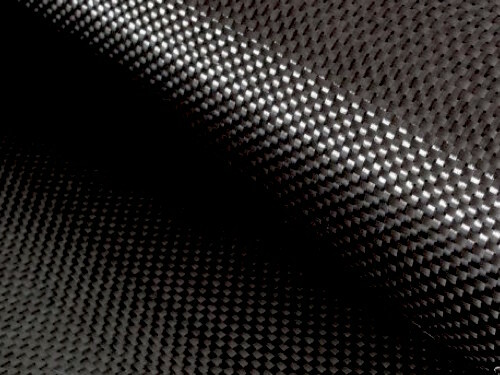 Why Kevlar-Carbon finish? - For those who want to be different! The components are lightweight, stronger and least susceptible to abrasion from all versions. Constancy of carbon is guaranteed. UV protected for non-fading and hi-gloss look - by all our Carbon, K-K and Titanium silver products. Used material: 4-6-layers of carbon/kevlar fiber pressed-in under pressure. It inhibits from breaking aluminium or magnesium original caps and forbids penetration of dirt and stones to engine, crank or oil pump. Very simple installation on original cap via silicone glue, which together with cover acts as a dumper at crash. By subscribing to the newsletter you will receive useful tips, news and events of our company.